When you say "I do" and the setting is perfect your union is started in the most beautiful way. 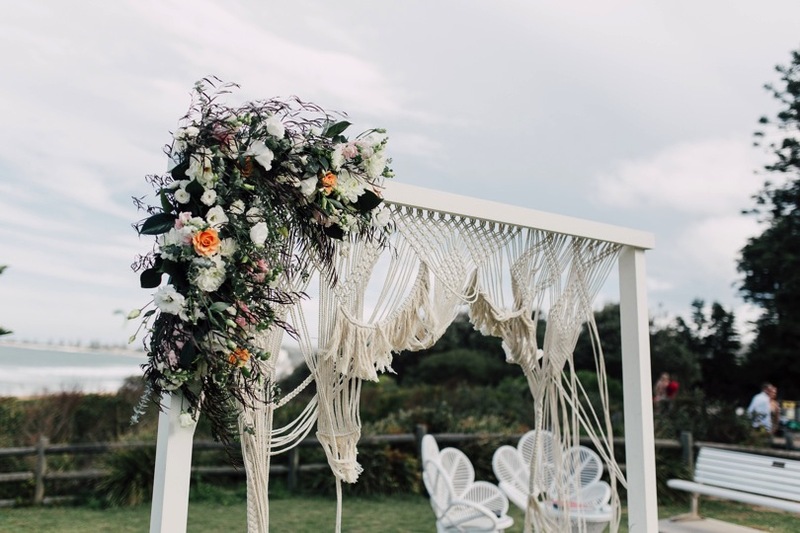 We have researched and sourced a collection of beautiful products to ensure we are able to offer our brides gorgeous options when it comes to styling your Wedding Ceremony. The moment when your family and friends are gathered to witness the moment when you pronounce your love publicly and say "I do". 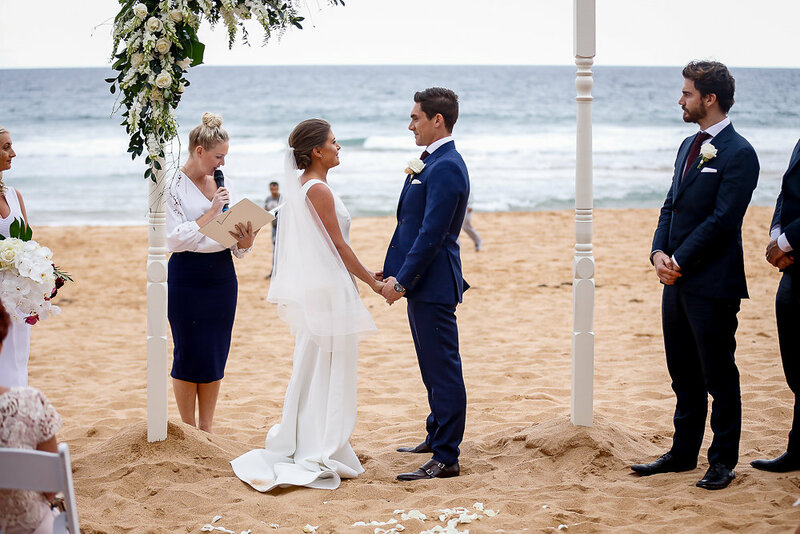 Whether it's the beach front, park, reserve, private estate, garden or harbour backdrop our ceremony packages will complete the look for your special day. 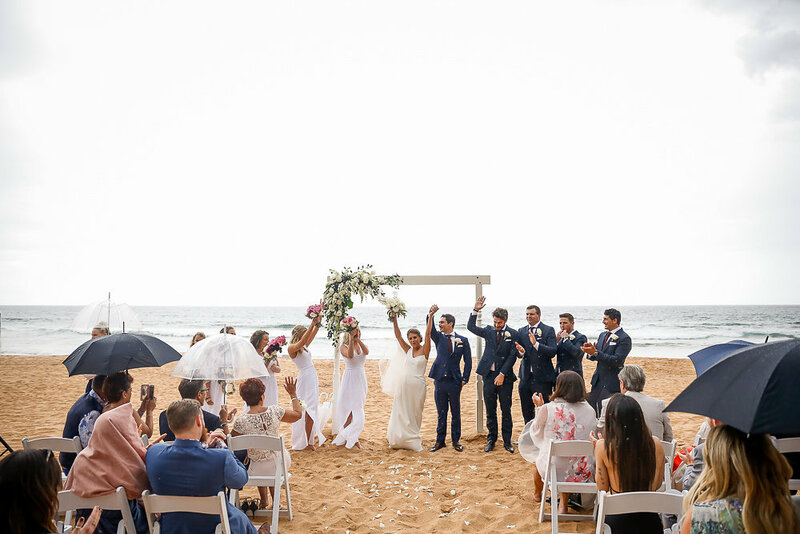 We offer our styling service and so much more so that you can enjoy your special day knowing you are in the hands of professionals who truly care about the service offered and have a focus on attention to detail. 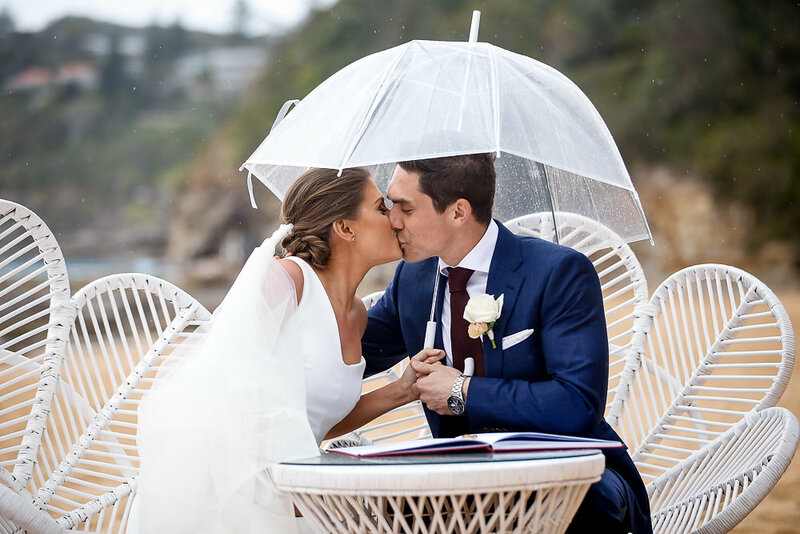 Our service also includes assistance with council bookings, a site visit to confirm the exact positioning of your Wedding Ceremony as well as wet-weather planning. 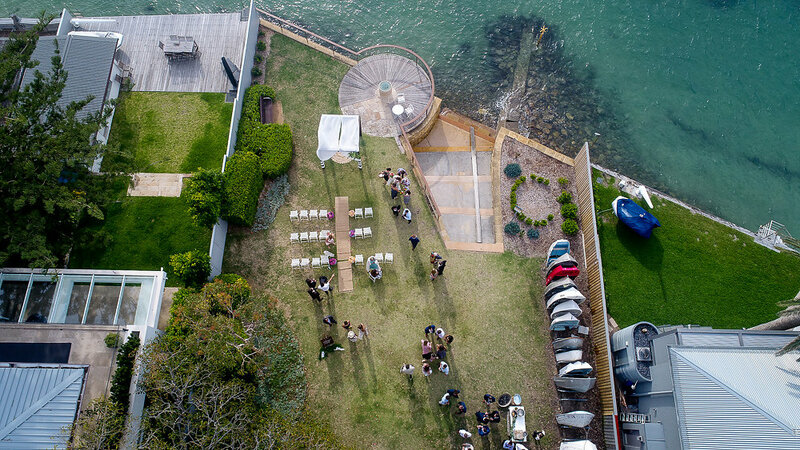 We can also tailor design a ceremony set-up to work with the style and vision that you have for your Wedding day. Note: flowers are an additional cost. Driftwood Arch with choice of chairs. 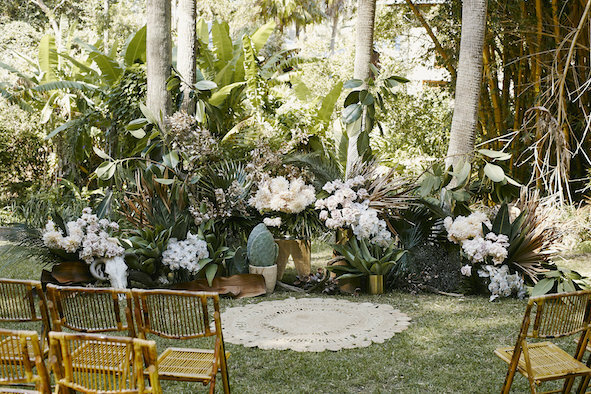 For tropical think bamboo chairs and florals made up or large ferns, orchids, bright florals for a bold look. 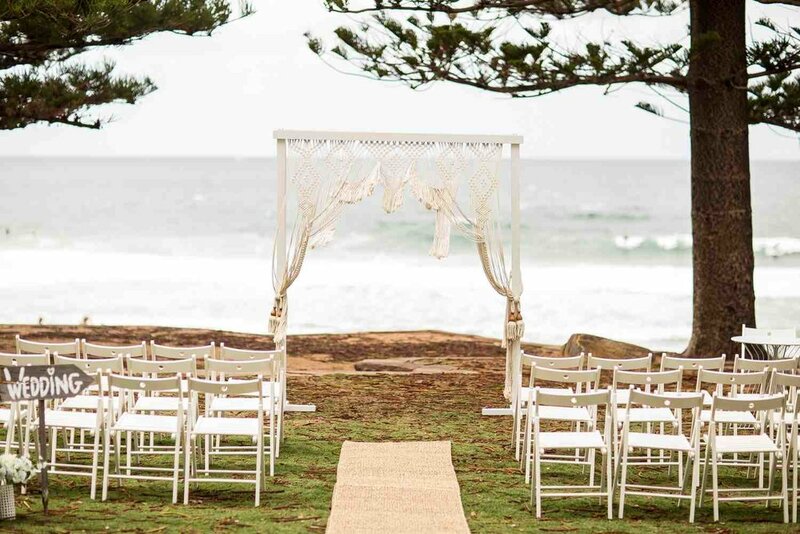 For coastal think white chairs and florals in white and pastel colours with greenery for a fresh seaside vibe. 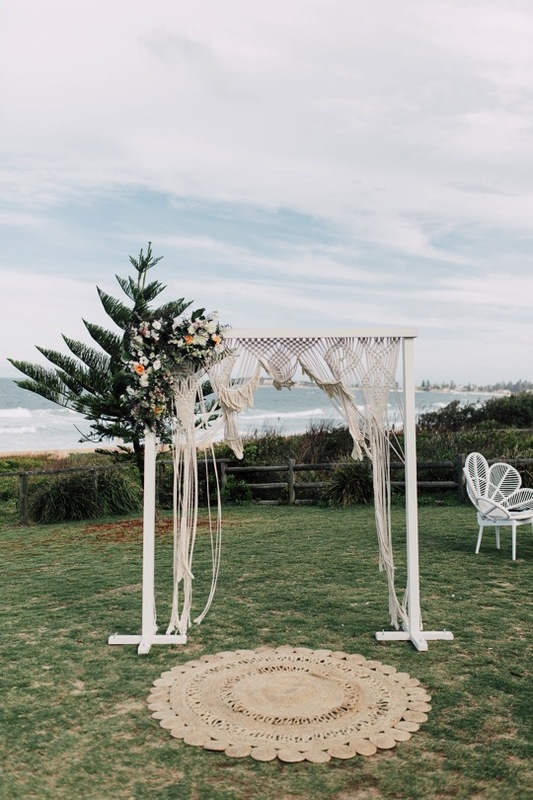 The gorgeous decorative garden arbour is a statement arch and simply beautiful in any setting. 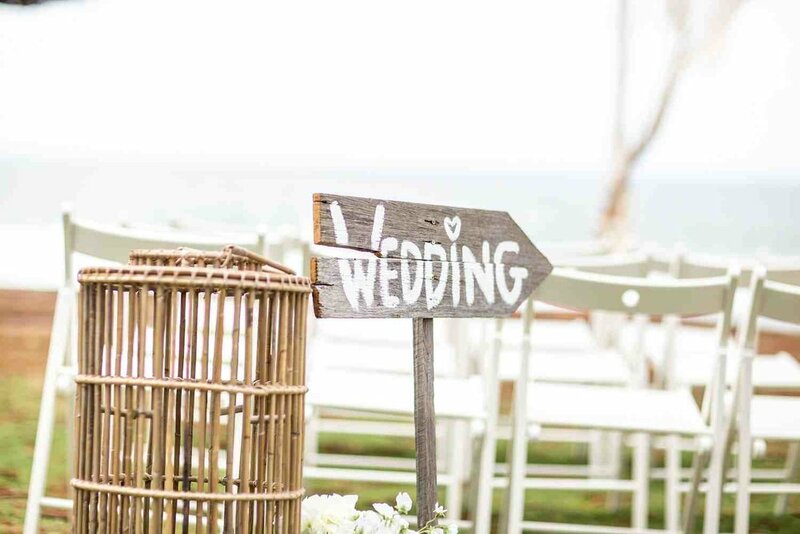 Turned wood post white arch... just that touch of magic and perfect for outdoor and indoor wedding ceremonies. Freestanding and made with love. 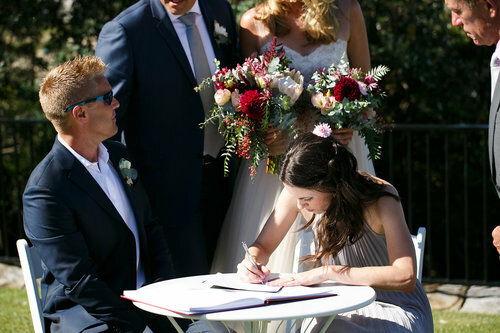 Note | drinks station prices are based on booking one of our Styled Wedding Ceremony Packages. Our drink stations can be booked as a stand alone service, however, a surcharge applies. Small natural recycled wood or white wood table, 2 beverage dispensers with sliced fruit (i.e watermelon and mint, sliced orange or mint and cucumber), wooden crates for styling, paper cups, stripe paper straws in mason jar, ice for beverage dispensers, pre-designed water station signage, delivery/ set-up/ 2hr wait time/ collection. 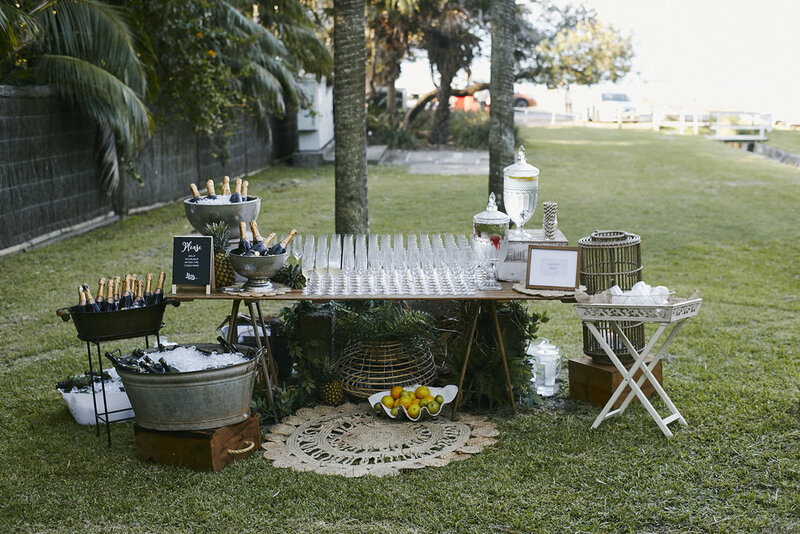 Large natural recycled wood or white wood table, 2 beverage dispensers with sliced fruit (i.e watermelon and mint, sliced orange or mint and cucumber), wooden crates for styling, paper cups, paper straws in mason jar, pre-designed water station signage, 80 champagne flutes, silver bucket for champagne, galvanised tubs to hold beverages, ice, pre-designed champagne bar signage, styling props; clam shell, fruit, lobster pot w/ faux fern - pieces will be chosen based on the table and the best fit for the style of your Wedding. Rubbish removal. 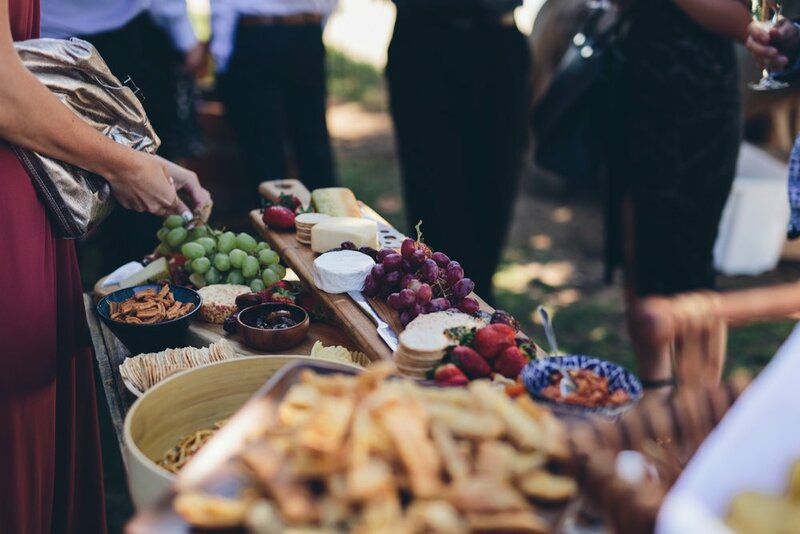 Talk to us about what you would like to serve and we can create something special for you. From coconuts to cocktails, champagne ice-blocks and more. 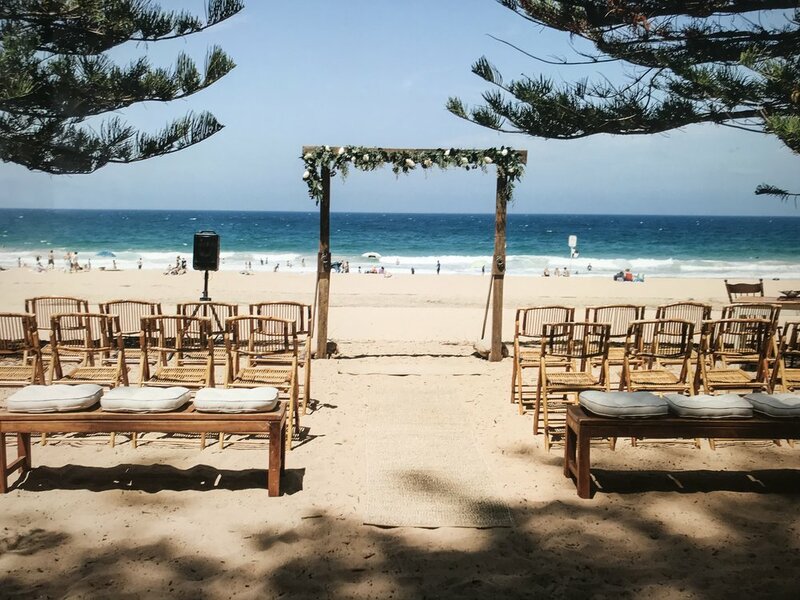 Perhaps you want a feature bar on the beach, our Mr Dutch pallet bar or our beautiful pressed tin bar set-up for the service of drinks after your ceremony will really be a statement and WOW factor.